Watch Sai Execute Storytelling Brilliance With "Dagmagaate"
Lil Peep was an upcoming Hip-Hop artist who passed away on 15th November and he was just twenty one years old. Many suspect Xanax overdose as the cause of death. Since the beginning of Hip-Hop, rappers have embraced, promoted as well as advocated the use of drugs in their music. I remember how the crowd went bonkers during the Snoop Dogg gig in 2013, when he sparked a spliff in the middle of his set. There are plenty of Desi Hip-Hop OG’s who have glamorised the use of ‘Bhang’, the O.G’s might be using it responsibly but our comment for their followers will be reserved for another literary piece. The 1980’s crack epidemic in the US got a few rappers such as Grandmaster Melle Mei to release tracks such as ‘White Lines (Don’t Do It)’ but this was soon contrasted by the popularity of Marijuana in the 90’s. 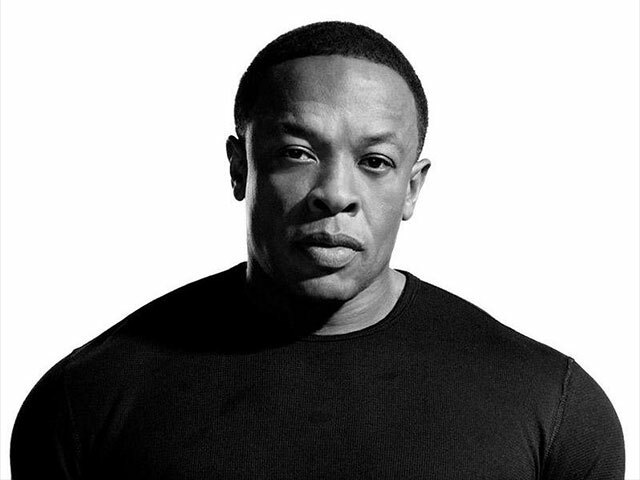 Dr.Dre dropped the infamous, ‘The Chronic’ in 1992, the title was an ode to one the most well-known strains of cannabis at that time. It was around this time, the use and selling of drugs became a sign of being from the streets and a lot of folks mentioned this practice in their music to gain credibility. 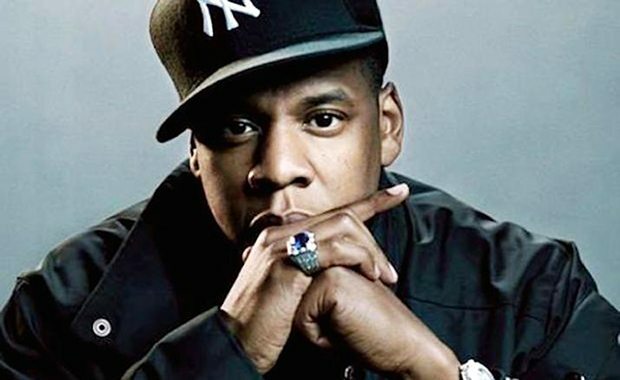 It is very difficult to critique drug abuse because there is also a significant population of listeners which wrongly interprets the struggle of their favourite rappers such as 50 cent and JAY Z. It was their circumstances and consequences which forced them to take the path of peddling drugs but a lot of listeners pay selective attention and hence wrongly interpret their grind. The early 2000’s had rappers like Lil Wayne openly endorsing codeine which has led to the ups and down in his career and has often had him as the subject of debates in the media. In 2007, the death of Pimp C due to cough syrup overdose once again got the topic of drug abuse in discussion but just like previous episodes of similar discussions this also eventually faded away. Late 2000’s had rappers like Wiz Khalifa patronising marijuana to the point where he found himself to be confident enough to launch his own strain called, ‘Khalifa Kush’. A lot of folks are now also normalised to the use of marijuana and this is probably because of its legalisation in many parts of the US. Its usage history has supplemented in this decision and there are plenty of statistics and professional opinions proving it to be right. The new school of Hip-Hop is rather inhibited about the ‘pill popping’ culture. 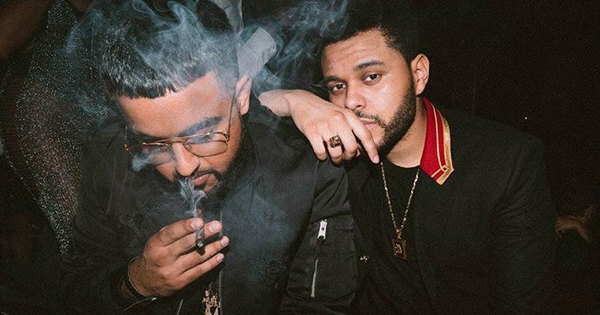 Artists like The Weeknd and NAV have been known to cater only bangers when it comes to music but very often these bangers glamourise popping Molly and the audience perceives it as being a part of the hip-hop lifestyle. Guess we shouldn’t be surprised when we find these listeners experimenting with different substances? Just last month Donald Trump expressed concern about mental health and the opioid epidemic in America and declared it a national public health emergency. 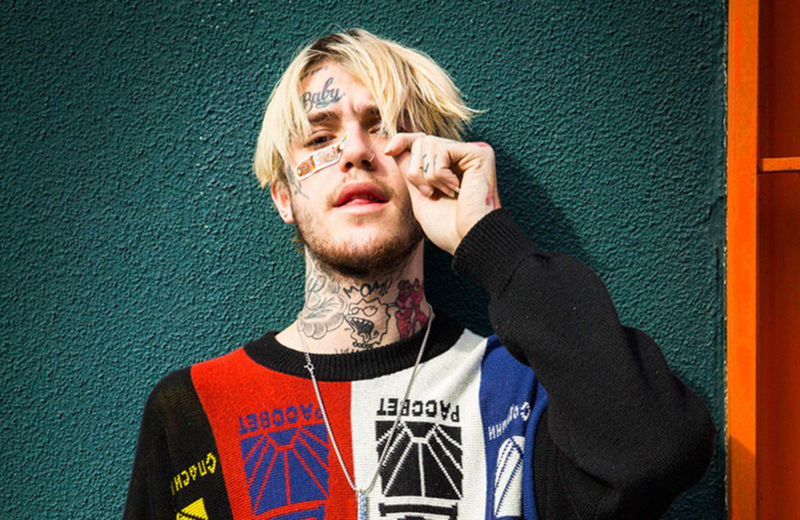 The news of Lil Peep’s death has brought the very same discussion back in limelight. It is very sad to see the trend of drug abuse being brought up in the news at the cost of the life of an artist. The millennials are very impressionable and seek for actual substance rather than substance in the music, we hope artists realise their responsibility and understand what sort of an impact they make on a listener and they can actually make a difference in the life of their followers. Did you like this piece? Comment and share your views with us.